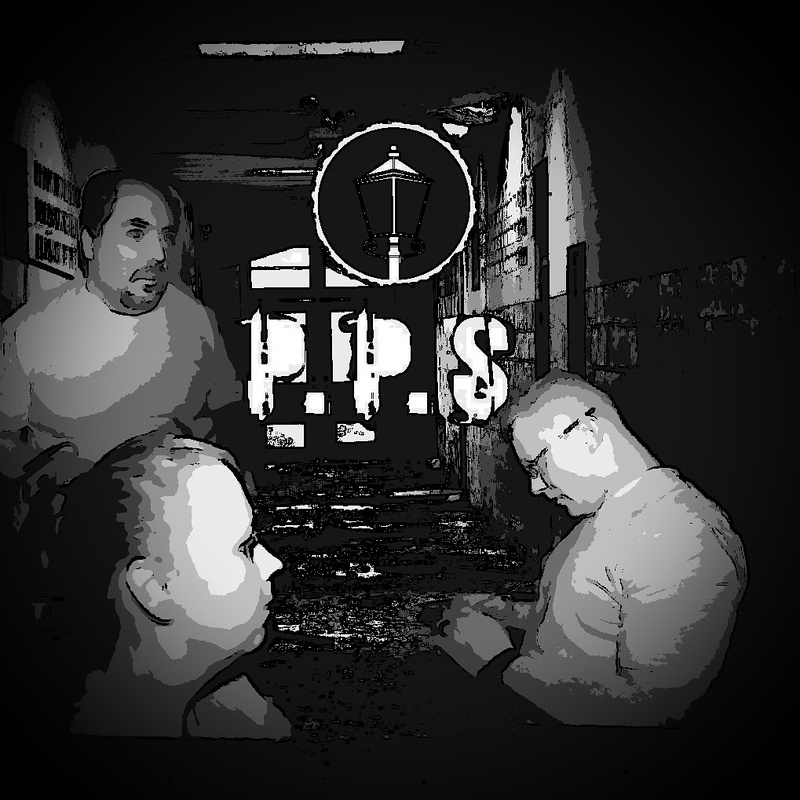 We of Portsmouth Paranormal Society are a group of friends that share a common interest in the study and research of paranormal activity. We all have our own personal experiences and reasons that have drawn us to this field of study and it is our pleasure to share our experiences with you. While we realize that paranormal activity in itself is a controversial subject and is limitless to skepticism, we only offer what we ourselves have witnessed through investigations and research. Opinions will always vary and we at Portsmouth Paranormal Society respect that. Thanks for stopping by!